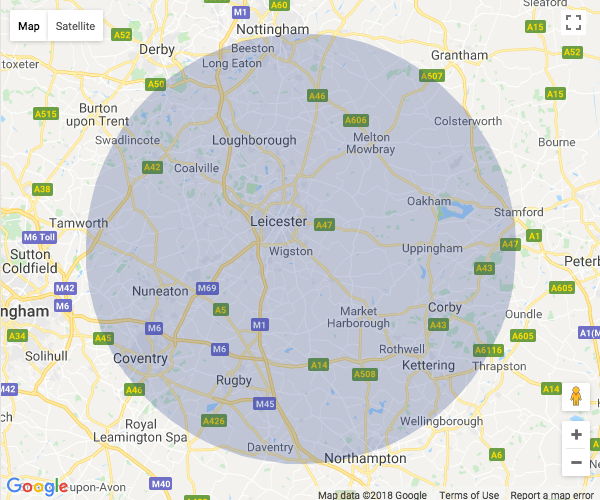 Our 24 hour plumbing emergency call out services cover Leicestershire, Nottinghamshire, Derbyshire, Coventry, Kettering, Corby and surrounding areas. Are you in need of some fast, efficient and also affordable plumbers in Leicester? Our 24 hour call-out plumbing services cover Leicestershire, Nottinghamshire, Derbyshire, Coventry, Kettering, Corby and surrounding areas. Are you in need of some fast, efficient and affordable plumbers in, Broughton Astley, Sapcote, Great Glen, Thorpe Astley, Glenfield, Birstall, Wigston, Market Harborough, Loughborough, Ashby-de-la-Zouch, Melton Mowbray or other parts of Leicestershire? 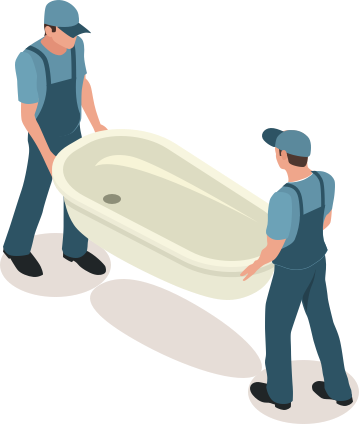 We make sure that all our customers’ requests are answered with a same day service, whether you need a plumbing repair or boiler installation. Gas Safe Registered Plumbers in Leicester Cover Leicestershire . So what are you waiting for? 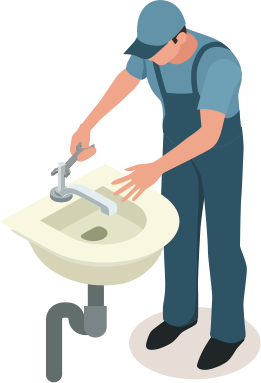 Call us now to book your local plumber in Leicester. Whether you are looking to repair, replace or upgrade a faulty appliance, or you simply need a routine service, you can rely on Subs Plumbing and Heating. We offer our customers a supply and install option, or we can solely install the pre-purchased item in your home or business. On top of our services, we will also give you a 12 month workmanship warranty for peace of mind.